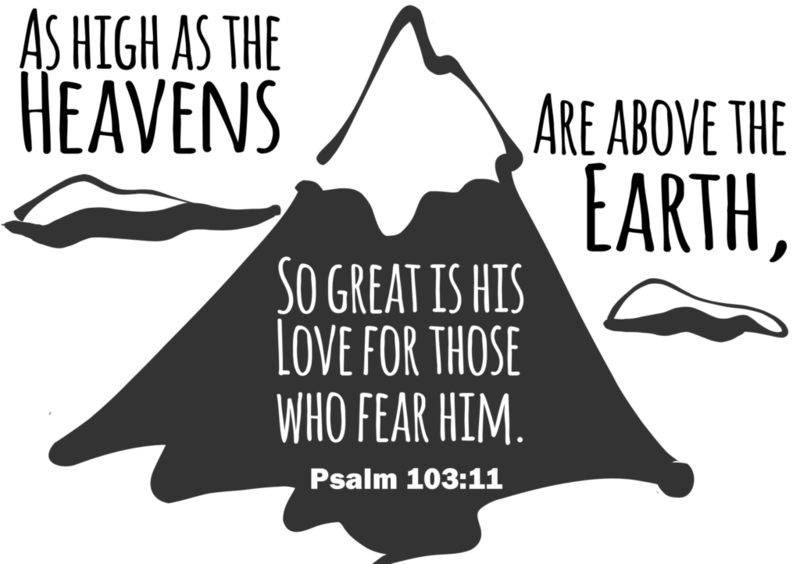 During the sermon on February 24th, 2019, you were invited to write a psalm of praise to God. Thank you for your thoughts and desire to thank God for his work in your life. Enter your Psalm of Praise in the box below. “It’s in God’s hands.” Do you hear people say that? Is that a phrase that you use often too? When there’s a big decision to be made – “It’s in God’s hands.” When you’re sick or a loved one’s health is failing – “It’s in God’s hands.” When something has made you worried and afraid and you really don’t know what to do – “It’s in God’s hands.” Think of that beloved hymn, “Precious Lord, Take My Hand.” We like to think about our lives being in God’s hands. Sunday school is starting up! 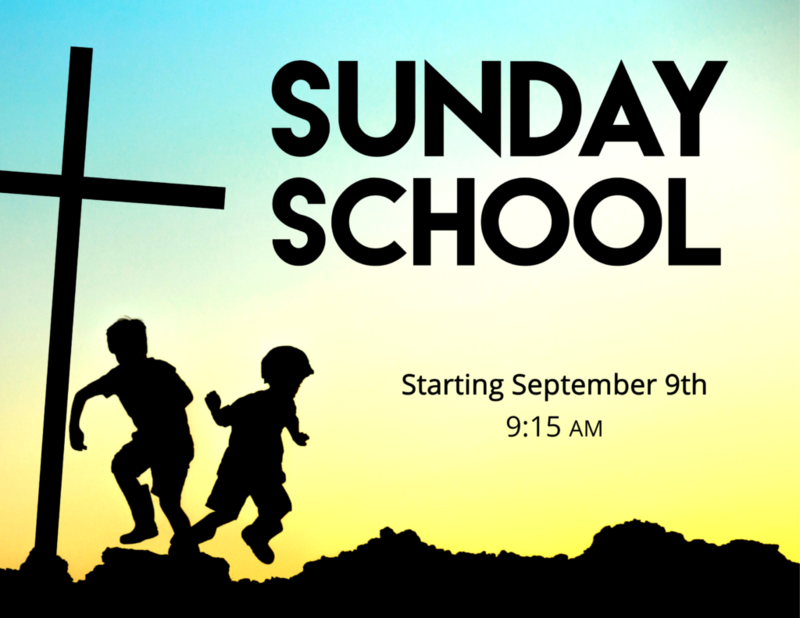 All ages from Preschool to Middle School are invited to attend on September 9th at 9:15am. Adult and Teen Bible studies will be held at the same time. We are blessed to be able to offer great classes for all ages. Come and see what God has to say in his Word.